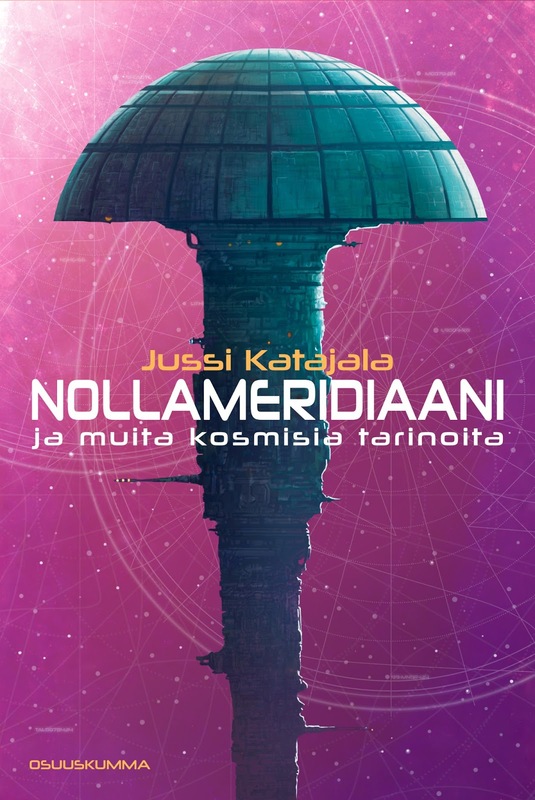 Nollameridiaani ja muita kosmisia tarinoita on nyt saatavilla e-kirjana Elisa Kirjassa hintaan 9,90 € ja painettuna Osuuskumman verkkokaupassa hintaan 24,95 €. My short story Mare nostrum will be in this awesome anthology! 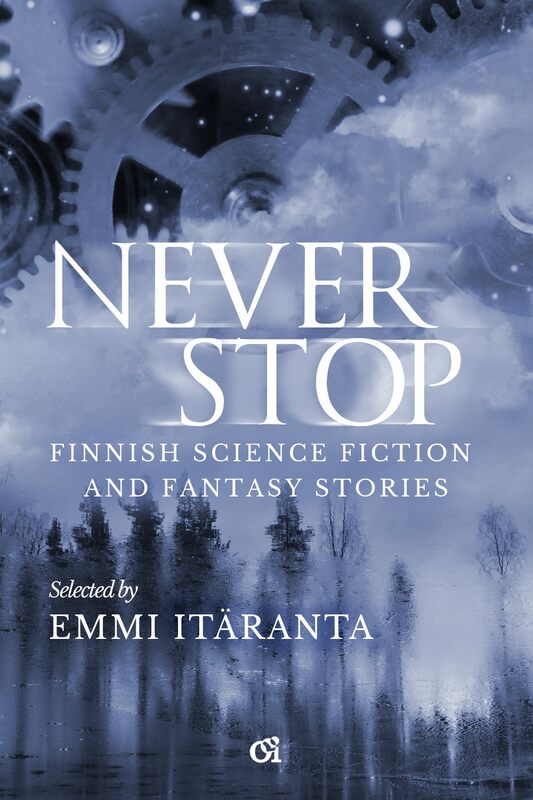 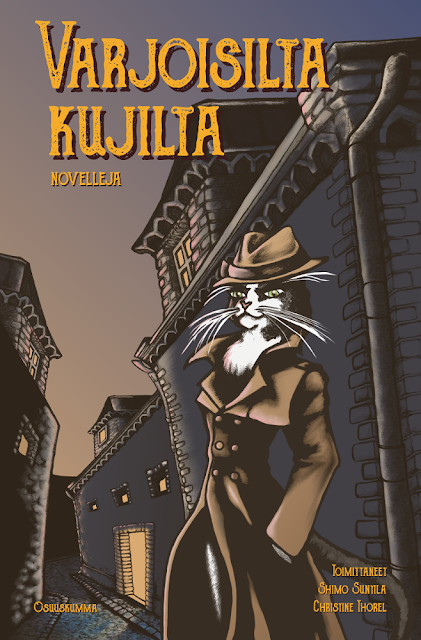 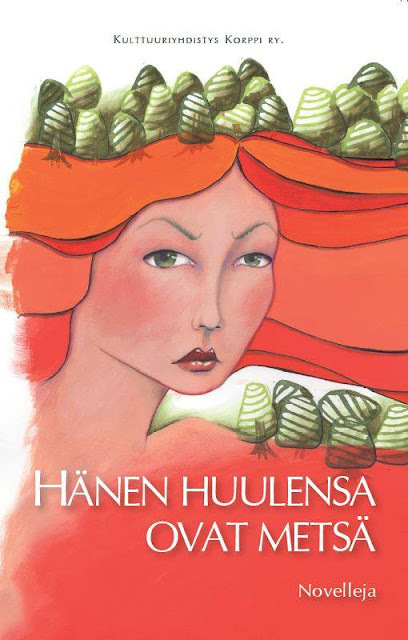 Osuuskumma International is proud to present "Never Stop – Finnish Science Fiction and Fantasy Stories". The anthology is compiled by Emmi Itäranta and features gems in a wide range of genres, all published in English for the first time. Never Stop will be published in Worldcon, in August 2017, until then—stay tuned!